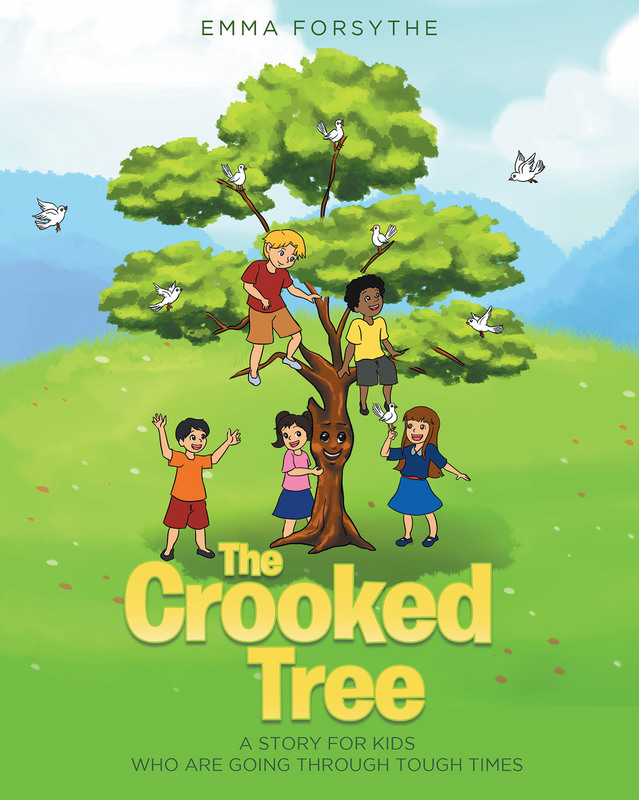 JEFFERSON HILLS, Pa., May 9, 2018	(Newswire.com) - Emma Forsythe, a mobile therapist with more than twenty years’ experience as a mental health therapist, has completed her most recent book “The Crooked Tree”: an invaluable and vividly illustrated story about a small tree who learns to make friends and withstand the ordeals and misfortunes of life. Published by Fulton Books, Emma Forsythe’s book is about a little tree named Miranda. Miranda is a small tree who grew in the shadow of a hillside. She was not as big or as strong as the other trees on the hilltop, so she learned to make friends elsewhere. Her best friends were the children from the village who came to play nearby. One day, a frightening storm hit, and Miranda had to survive. This is the story about being getting through life's storms. 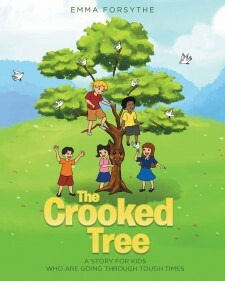 Readers who wish to experience this encouraging and motivational work can purchase "The Crooked Tree" at bookstores everywhere, or online at the Apple iTunes store, Amazon, Google Play or Barnes and Noble.